Saint Max & The Fanatics // Pre-order the debut album. 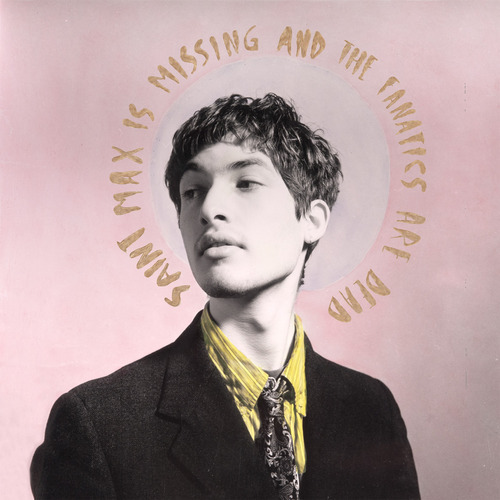 Saint Max and the Fanatics debut album, ‘Saint Max is Missing and the Fanatics are Dead’ is to be released on Monday 21st October 2013. You Pre-order ‘Saint Max is Missing and the Fanatics are Dead’. (1) You receive free downloads of SOUL SURRENDER and another album track, SHE SINGS A LOVELY LULLABY instantly. (2) A compact disc in a lush card wallet materialises at your door on the 21st October. (3) On the release of the album on the 21st October, not only will you receive the above but you’ll also receive an exclusive download of over a dozen demo’s and bootleg recordings charting the writing and imagining of the album itself. It’s a no brainer. Get your order in HERE.